Together, they’ll make a lot of people’s lives better, including yours. If you’re looking to be a part of something special, Rite Aid has career opportunities that will allow you to grow and develop. 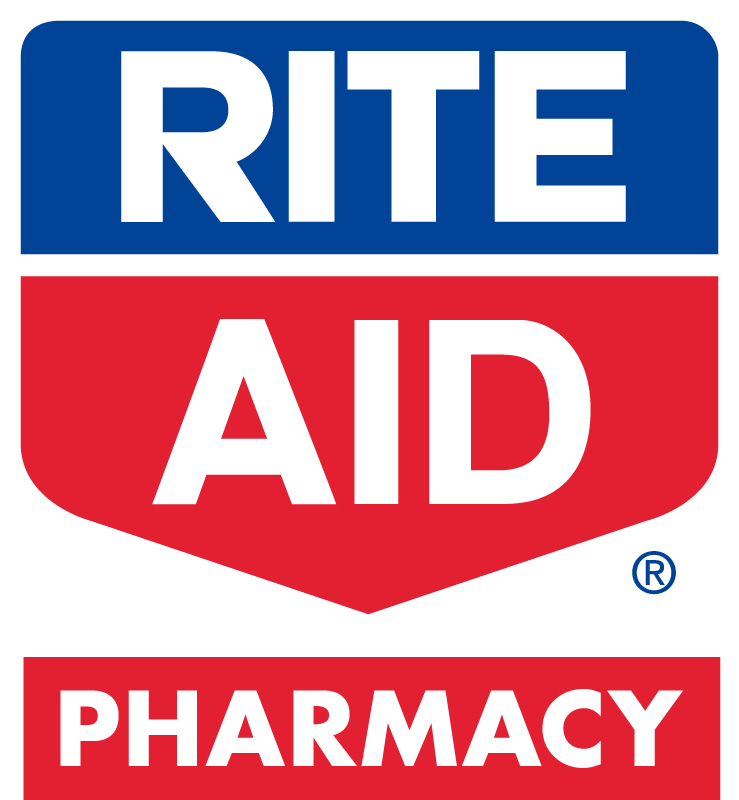 Rite Aid is one of the leading drug store retailers in the country with a strong presence on both the East and WestCoasts. We have approximately 4,700 stores in 31 states and the District of Columbia, and more than 50 million customers nationwide. Our mission is to be a successful chain of friendly, neighborhood drugstores. Our knowledgeable caring associates work together to provide a superior pharmacy experience, and offer everyday products and services that help our valued customers lead healthier, happier lives. And that’s where you come in. Rite Aid offers a competitive health benefits program to employees who meet the specific eligibility requirements. We also offer a 401(k) program where associates can begin contributing and are 100% vested after 90 days of full-time employment with a generous company match after one year. Rite Aid employees are also offered the opportunity to take advantage of many other benefits such as discount plans and programs. Rite Aid is an Equal Opportunity Employer. Click here to see current loss prevention opportunities with Rite Aid!